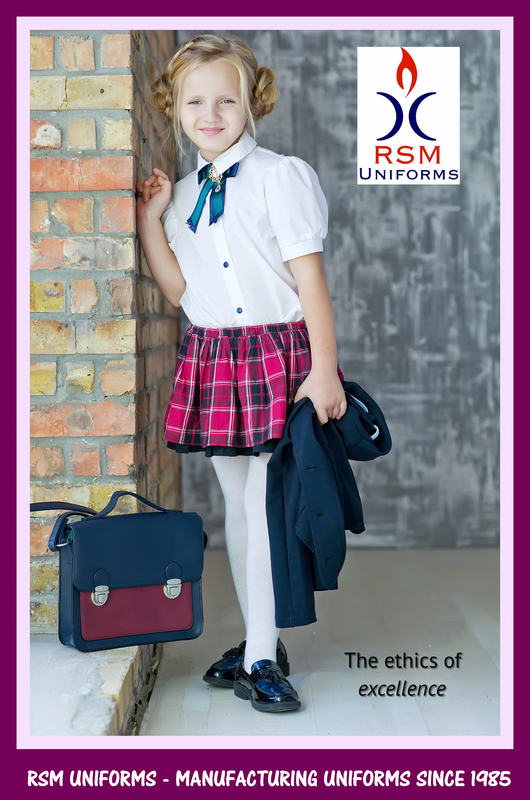 RSM Uniforms has launched a wide and impeccable range of School & Corporate Uniform fabrics for your kind of style. RSM is the first textile company to offer such a range of uniforms fabrics for schools and Corporates, and is the undoubted leader in the Uniform fabric Business. RSM Uniforms in Chennai is committed to offering students, schools, colleges and Corporates /Institutions excellent quality of uniforms fabrics at an affordable price. In its endeavour of forward integration from fabrics to garments, RSM Uniforms will leave no stone un-turned to guarantee quality from fabrics to finished garment stage.